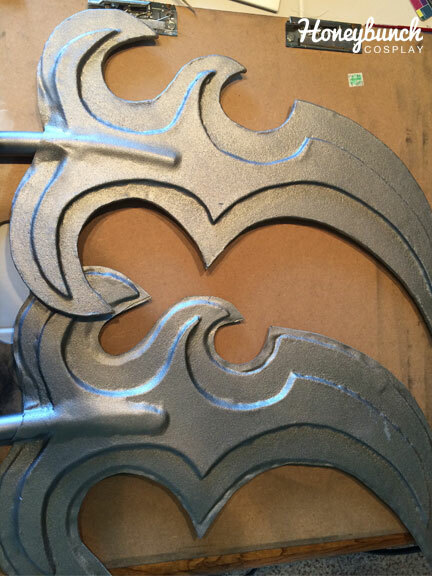 I did a lot of research on these glaives. I looked at what others had done. 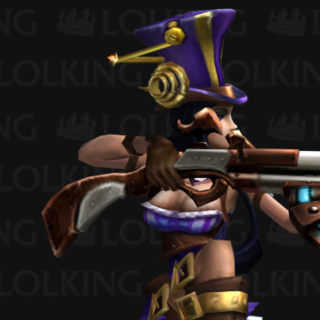 I looked at character models. I looked at fan art. I searched the internet high and low for as much information as I could find. 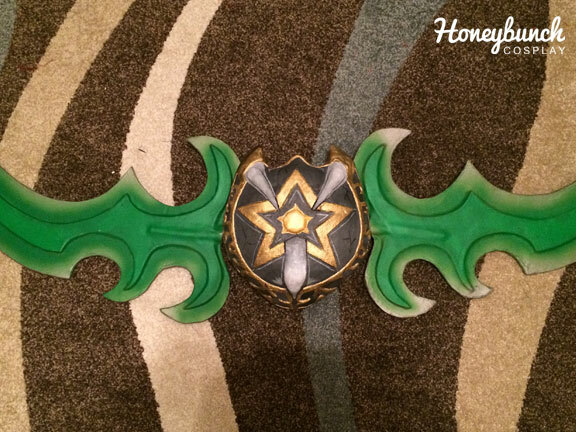 The size of these warglaives are based on the World of Warcraft in-game model. I judged them to be almost the entire length of his torso and legs, but ended up making them even longer on accident. I created a stencil from a large drawing pad of paper. I traced this stencil onto foam core/posterboard 4 times (4 blades). 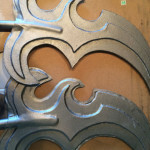 Once the main base of the blades was created, I created a second stencil, cutting out the center of the existing stencil. 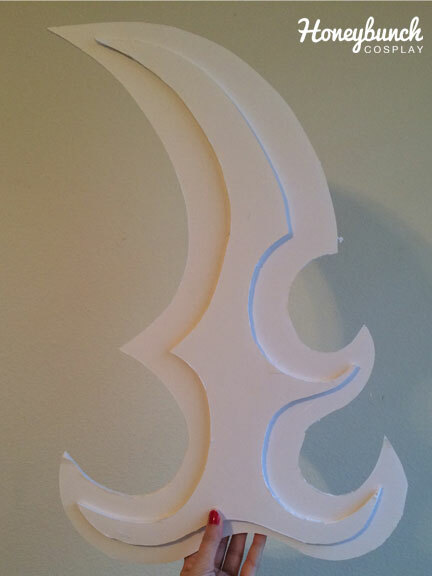 This would be the raised portion of the blades; the stencil was then traced that onto the foam core to created another 4 pieces. The interior of the blade was glued to each side of the blades. 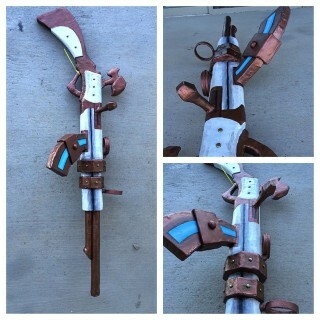 I cut a section out for the handles which consisted of plumbers tubing that I had from trying to create my wings. 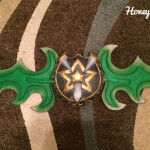 These were glued into the base of each blade. **The plumbers tubing I had was in a large ring so I did my best to straighten them out beforehand, but some still had a curve to them which wasn’t ideal, but I worked around it. 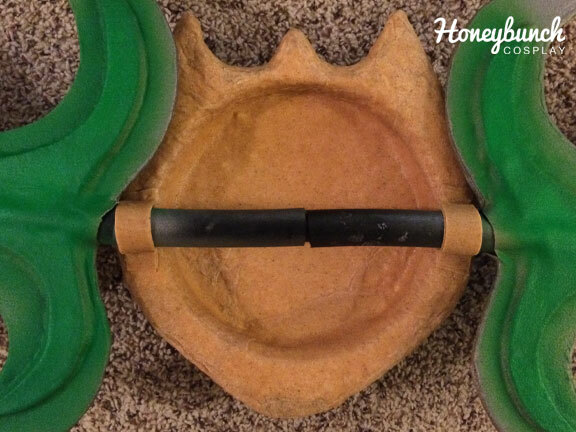 ** To make the blades ‘lock’ together when assembled, I used a smaller pipe for the two blades to slide over. 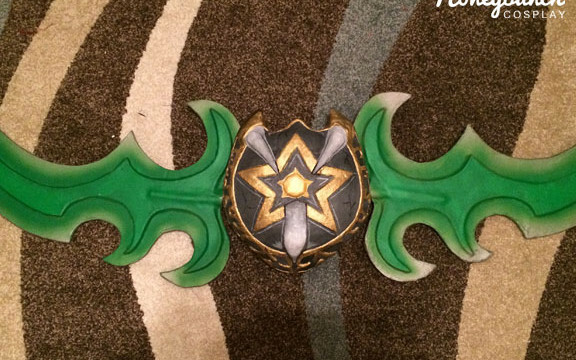 My first attempt to cover the blades was with paper mache. 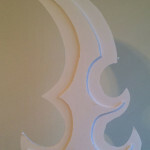 This failed due to the water being absorbed into the posterboard/foamcore and it make the entire blade warp. 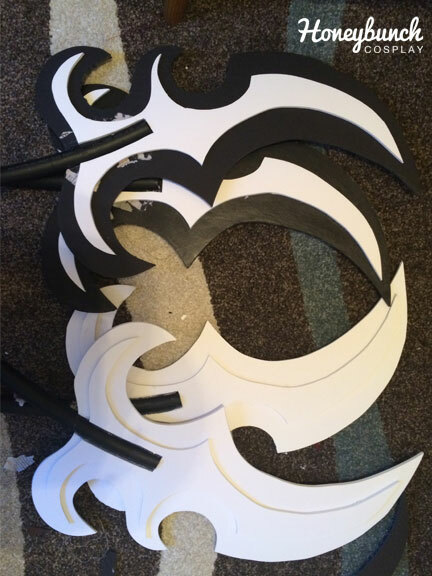 I opted to cover each blade with Worbla. 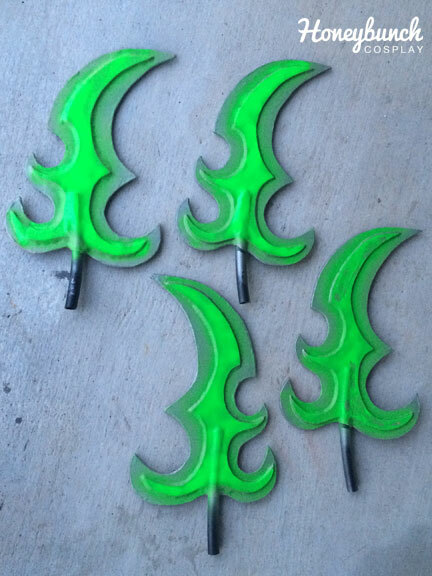 I sprayed all 4 blades with a metallic spray paint as a base. It was a 2-in-1 primer and paint. 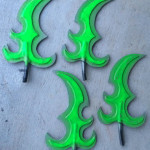 Once those dried, I used fluorescent green paint on each blade. I ended up practically recovering the metallic paint with all green paint, but the metal base gave me the ability to have a slight gradient of green. Each shield is a base of two floral wraths, one solid and one hollow. They are glued together, sanded down on the sides to created a rounded edge. Then, I used paper mache clay to cover the foam and build on the shape of the 3 points on the top and the point at the bottom. 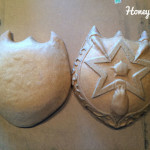 Once dried, I sanded the paper mache to smooth out the lumps of the clay. 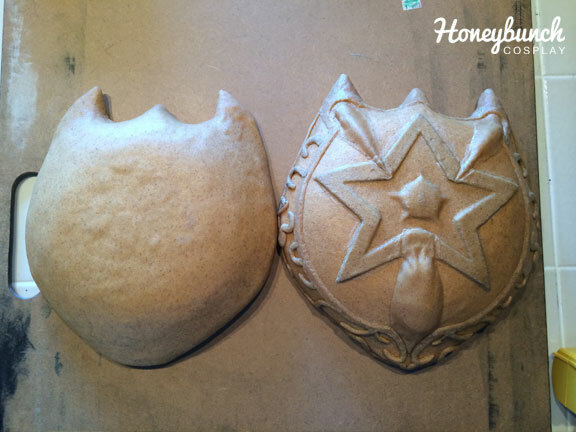 Using Worbla, I covered the entire base of each shield. 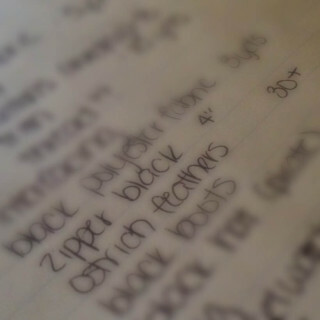 The details are built up with layers. 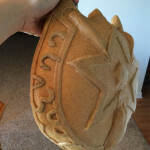 All the details were scraps of Worbla rolled together, heated, and applied in the pattern you see. 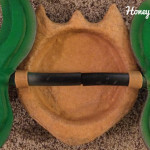 On the back of the shield, I created two loops for the handles to slide into. 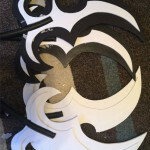 I made several tests, placing the blades into the loops to ensure they were snug. I used wood glue in some places to fill in some of the holes that appeared from not getting a solid connection between pieces. 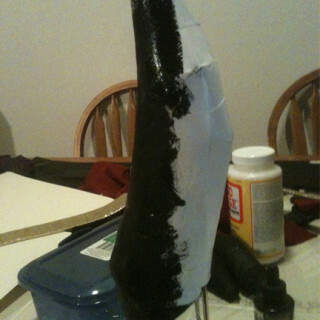 Gesso was used as a base. 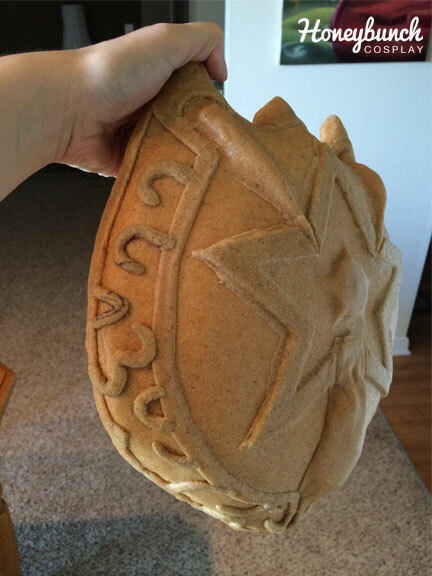 It was about 4-5 layers, and once dry, it was sanded to a smooth finish. 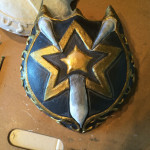 Acrylic paint was used to paint the shields. It was a slow start, because I was building up the acrylic paint and blending white and black on the shield to create the dark grey. I did not do a black base, because there would be no way to add shadows as details (that’s a little tip from me to you should you ever want to add shadows). 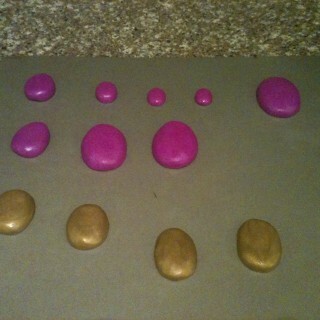 I mixed gold and black together to dark the gold up a bit and to give it a bit of a dirty appearance. 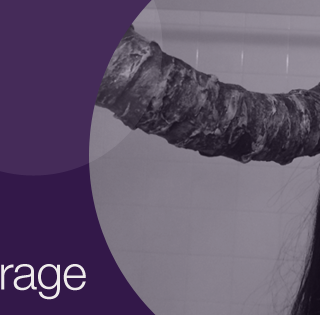 Too much black gave it a bronze look, so it was a constant test and application process. The star in the middle is gold and yellow mixed acrylic. 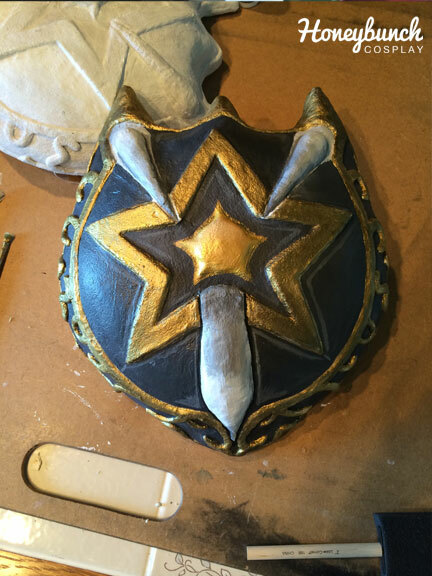 It was to give it some separation from the rest of the gold details. The additional 3 humps are grey. They were heavier than I expected. 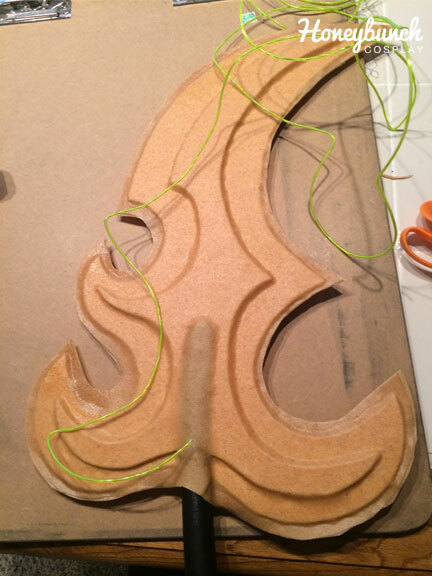 Worbla added a lot of weight that was manageable. The loops to hold the blades worked for a while, but I noticed that one blade started to rotate a lot more than I would have liked. This could have been prevented had I actually used the dog-ear brackets like I planned, but ended up not using because they were holding up quite fine in the beginning without them. I had to use some hot glue on the loop and blade handle to get it to stay put. It wasn’t super noticeable, but as I said, it could have been prevented. 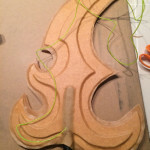 I had bought EL wire to use on the blades, but when it came time to add them, I wasn’t happy with what would happen if I put them on only one side of each blade. I was also not happy with the idea of the lights being on the edges of the blades since the light should be from the center out. This is just personal preference, but ultimately, I bought $100 worth of lights and didn’t even use them.